This holiday home is on the Vale da Ribeira Country Resort. There is a shared swimming pool. 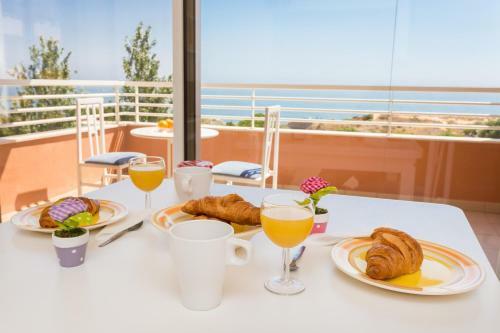 The holiday home is less than ten minutes by car from the towns of Lagos, Alvor and Portimão. 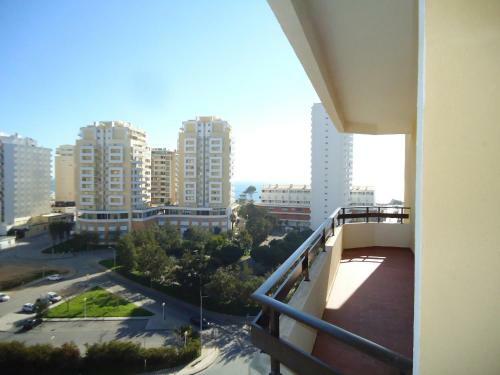 Situated in Portimão, this air-conditioned apartment features a balcony and a garden. The unit is 1 km from Vau Beach, and guests benefit from free WiFi and private parking available on site.